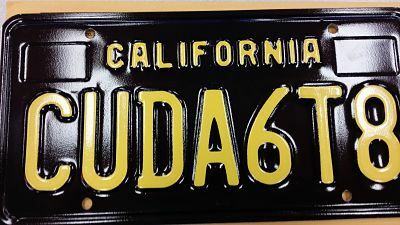 Got my new license plates in “period correct” black! 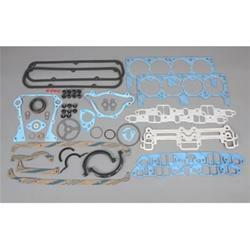 I also ordered about $2700 worth of engine and engine related parts yesterday….I have a lot of work ahead of me! I hope to have it all done in 12 weeks and start my Summer driving fun! I love it when boxes are waiting for me when I come home! Over this past weekend I almost finished the interior project. The radio is in, the speakers are wired, the ash tray is in and a the last few little details are about done. To finish, I need to install my glove box and the steering column…and that’s about it on the interior (for now!). So this coming weekend I’ll finish those things then gasket match the intake runners on my heads. Here you can see where I drew out where the material needs to be removed. Then I can get to work on rebuilding the front end…. 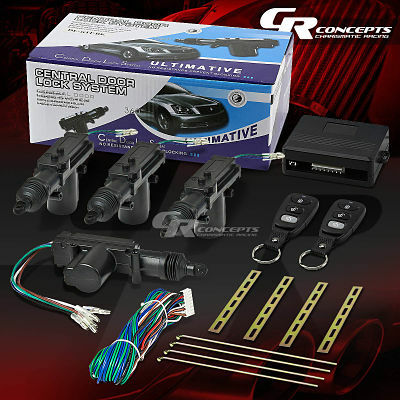 I ordered all my new front suspension components this morning! Guess I’ll be pretty busy for the next few weekends! I love the convenience of power door locks. Older cars require you to use a key…not fun in the dark, or rain, or any time really! Less that $30 on Ebay got me this. Of course this is NOT a direct bolt in item. I will have to figure a few things out and probably make a few custom brackets etc…..
I’ll post up pics on how I did it once installed…it will be here Friday! YES! Well, this week I get to order some parts! Yea!!! Not much, but it’s something. 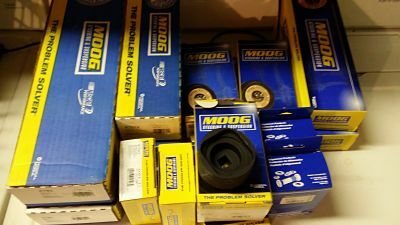 I’ll be ordering my complete gasket and seal kit, freeze plugs and some other odds and ends. 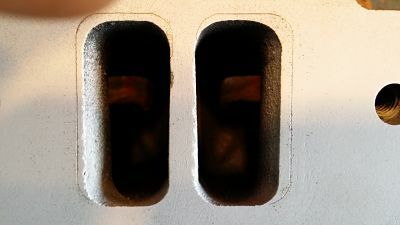 That will allow me to finish “gasket matching” the intake manifold to the heads so I can take the heads for a bath in the hot tank. My plan for this weekend is to finish up the wiring on the interior and “maybe” get the steering column back in…I’ll let you know how I did soon! Time to start bike riding again! 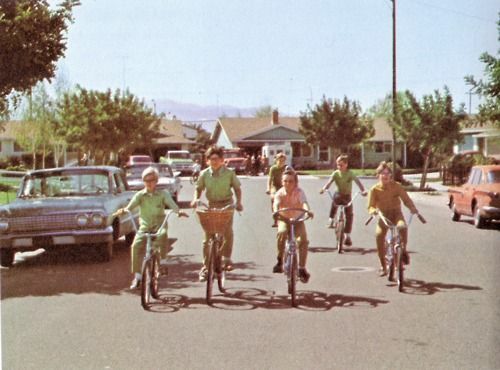 Back in the 60’s and 70’s, riding a bike was different. You weren’t required to wear a helmet for one thing…or knee pads or elbow pads…. We set up ramps in the street and did jumps. The ramp was just a board laying on a cinder block. Sometimes you would come up on it real fast and the board would slide and you would hit the brick instead….it was great fun and not a single one of us died. We often set up the ramp so that we would land in the huge sea of ivy in the neighbors yard….soft crash landing! On the weekends, my dad would go out with us to ride around the neighborhood. It was quite a sight with my dad in the front and the rest of us behind him like little ducklings!